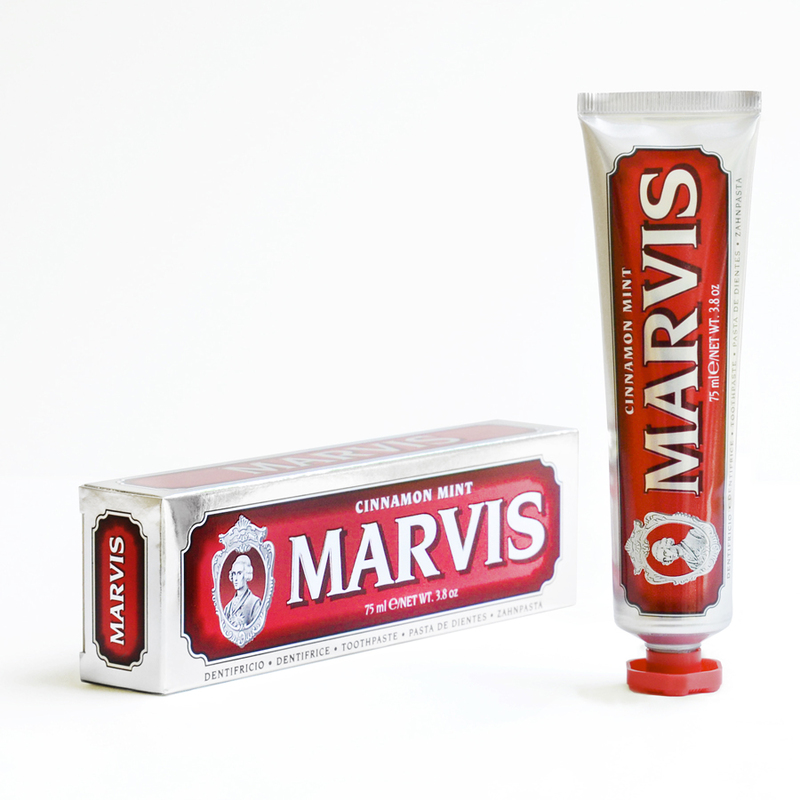 Marvis has revolutionized the concept of toothpaste transforming a simple daily task into pure pleasure! 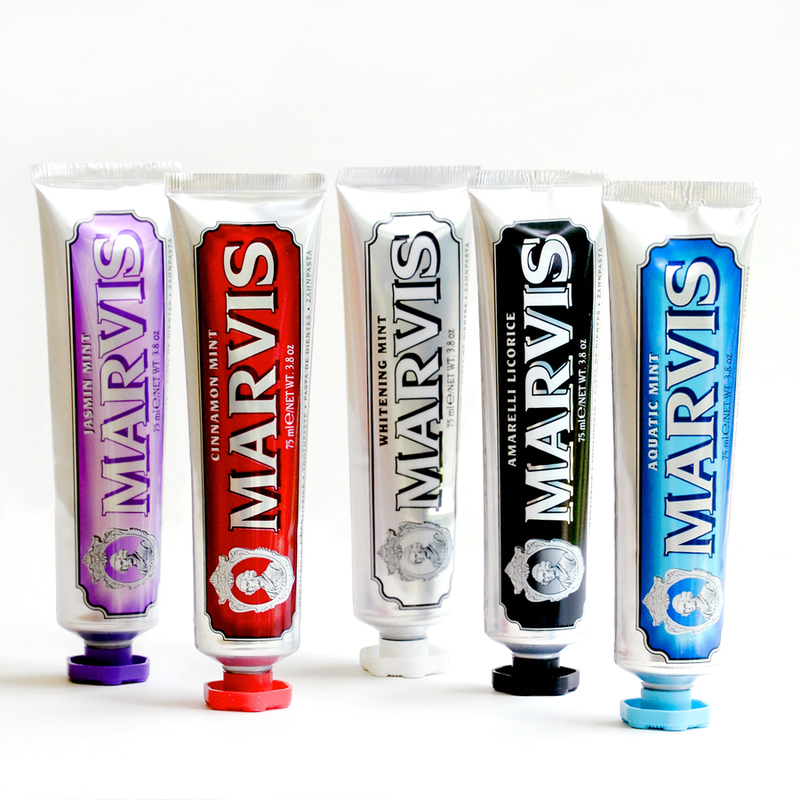 Created using traditional European methods, Marvis toothpastes boast a dense and rich texture with complex, deeply aromatic flavors. 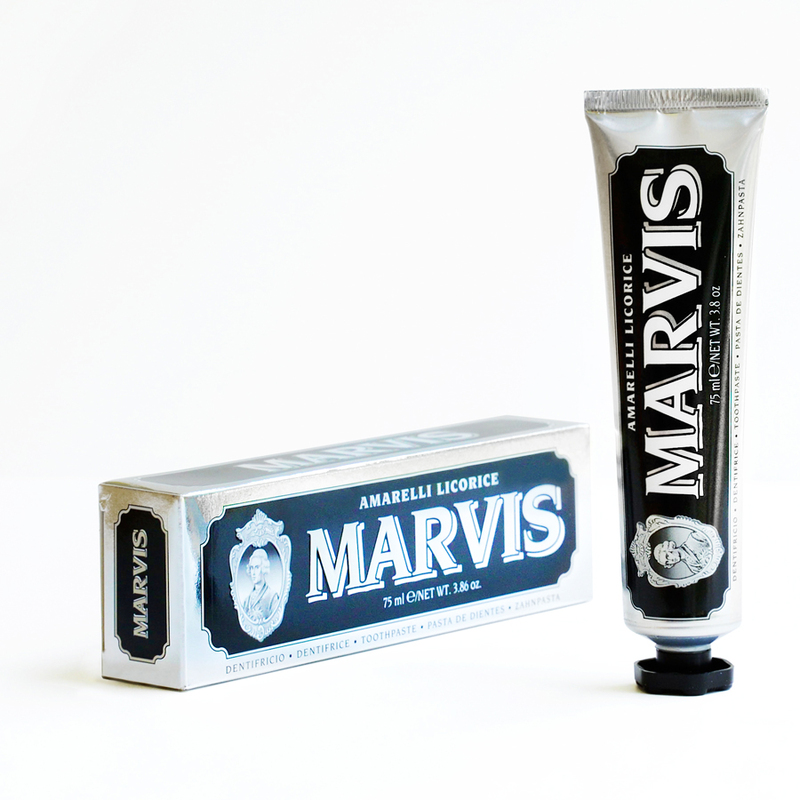 Created in collaboration with Amarelli Licorice which produces the best licorice in the world, this tube of Marvis delights with a refined, fresh aroma. A bit of la dolce vita to elevate your every day! 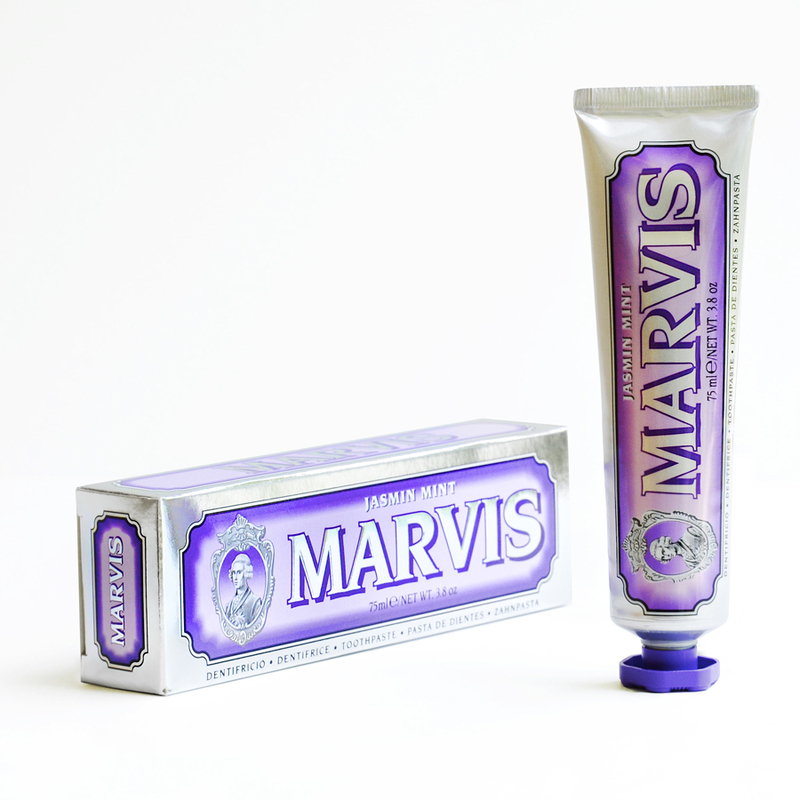 Contains flouride to thwart tooth decay. 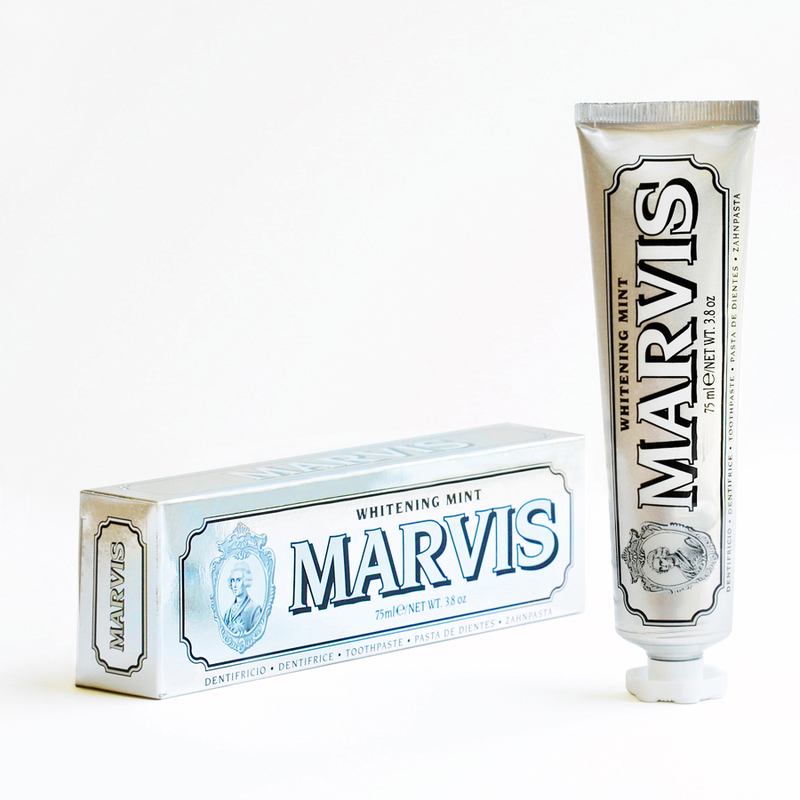 Elegant, apothecary-inspired packaging is a treat for the eyes, too. Brushing your teeth may became your favorite part of the day!